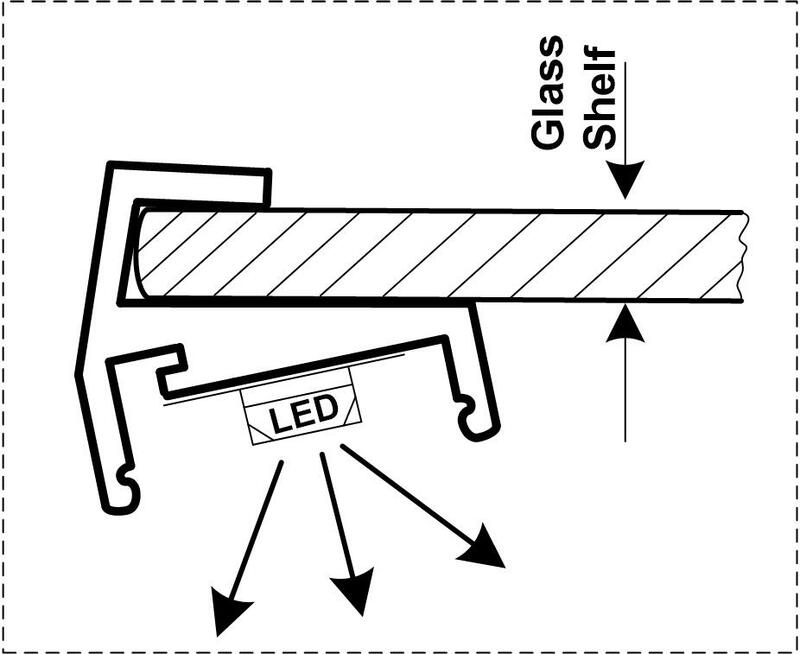 Aluminium LED Profile for for Glass Display Lighting Type2 - VOLKA Lighting Pty Ltd. This LED Extrusion is perfect for professional display lighting and recommended for Retail and Jewelry display. Click the button below to add the Aluminium LED Profile for for Glass Display Lighting Type2 to your wish list.